Ambrosus is developing the world’s first publicly verifiable, community-driven ecosystem to assure the quality, safety & origins of food and radically improve the global food supply chain. The system will combine with high-tech sensors, blockchain protocol and smart contracts. By this ecosystem, we can reliably record the entire history of food from farm to fork. Farmers can earn fairer prices and consumers are able to easily see where their food comes from and what is really in it. Ambrosus records various aspects, such as humidity, temperatures for food storage and transportation, contamination prevention and composition analysis. All this information is recorded through blockchain and thus empowers the end consumers with full knowledge about everything that happened to the their food across all stages of production. Ambrosus announces its forthcoming ICO taking place in September, 2017 with an underlying ERC20-standard token called Amber. If you want to learn more, please go to Ambrosus website. 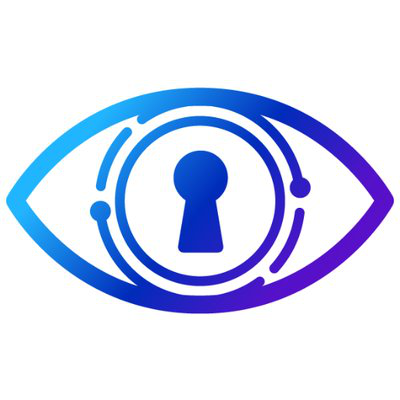 ICO Description: Ambrosus is a platform that combines with high-tech sensors, blockchain protocol and smart contracts, aiming to build the world's first trusted food ecosystem.